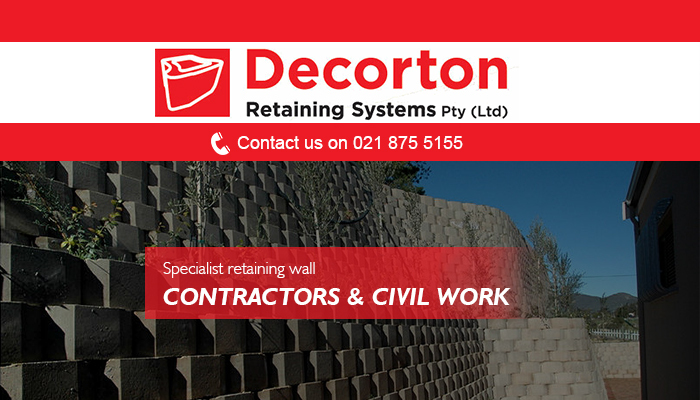 Decorton has been delivering unrivalled retaining wall services to domestic and industrial clients across the Cape for many years. 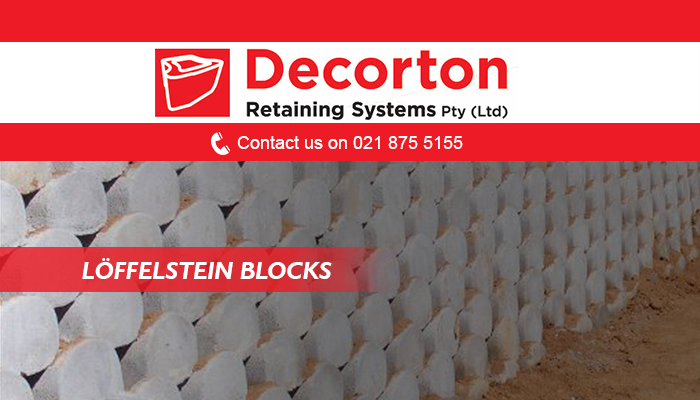 Established in 1922, we have become known for our helpful and friendly service and retaining wall installations that are stable and durable. 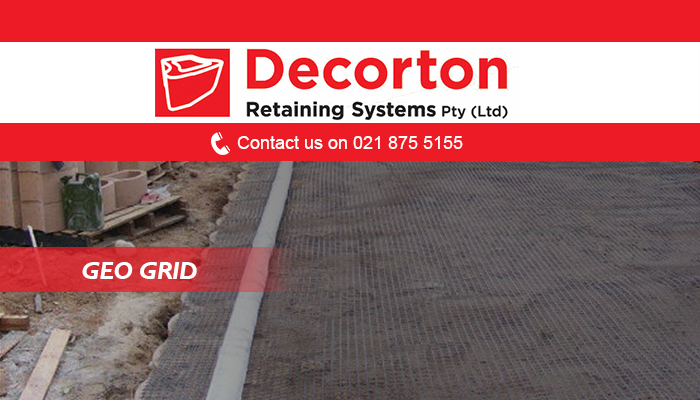 No matter how tough the terrain is that we have to work on, our experienced team will manage to find a suitable solution. Some projects we have worked on, include canal linings, embankments, roadside stabilisation, slope stabilisation, and more. By using only the best possible products available on the market, we are able to guarantee a lasting result that will stay in place for years to come. 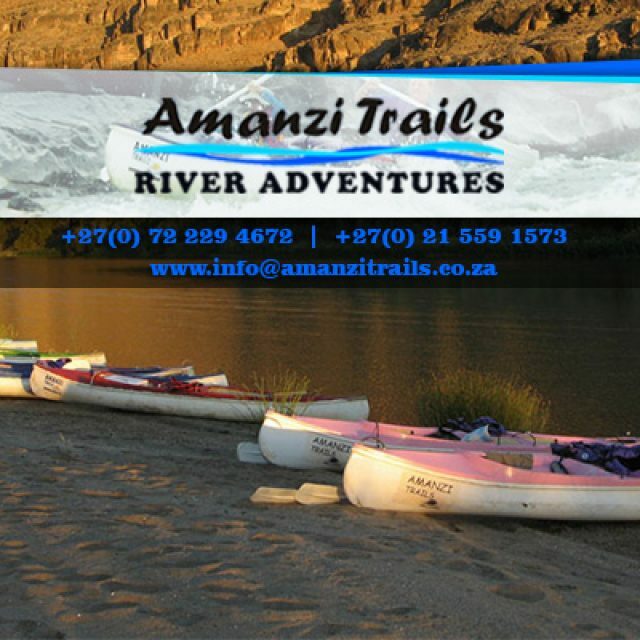 Following precise procedures is important to us and also offers our clients peace of mind about making use of our services. 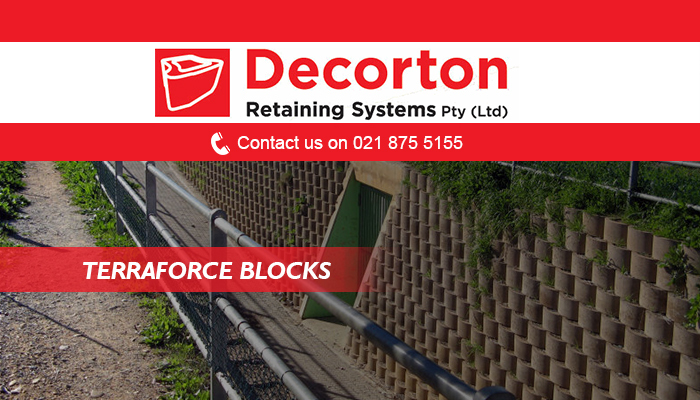 For each of our clients, the Decorton team strives to provide an effective and lasting solution to solve their retaining requirements. 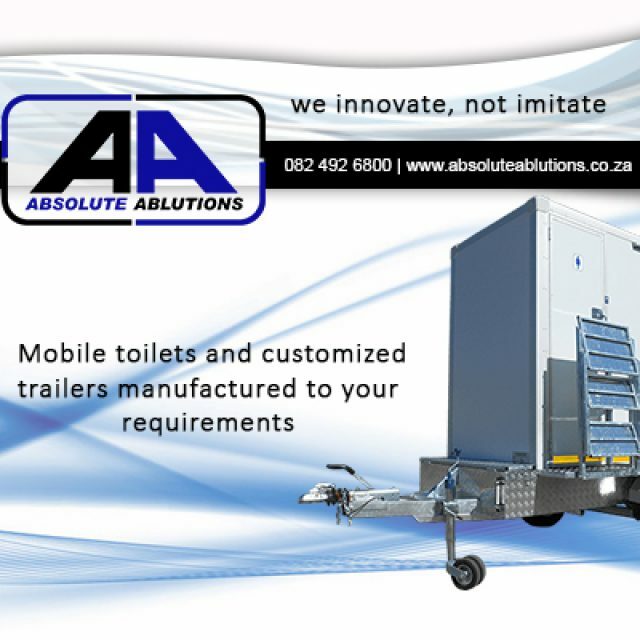 No matter how tough the terrain, or how large the project, we are happy to assist. 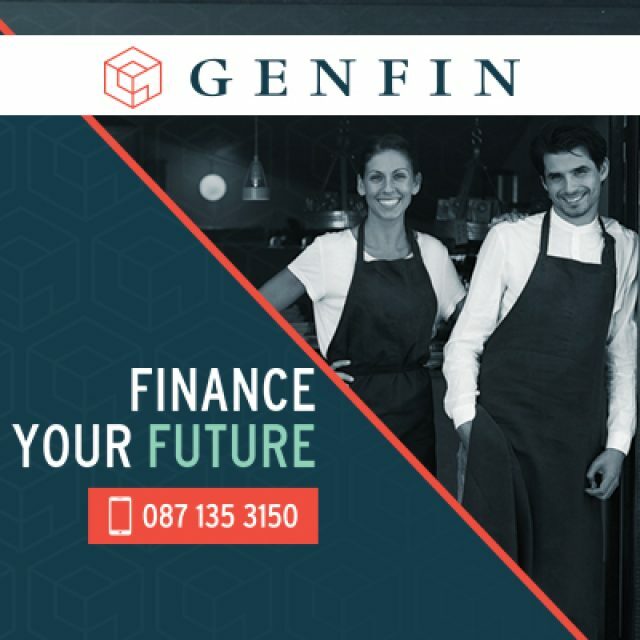 With years of experience, along with an in-depth knowledge on retaining systems, clients can have complete confidence in our ability to deliver superior results. 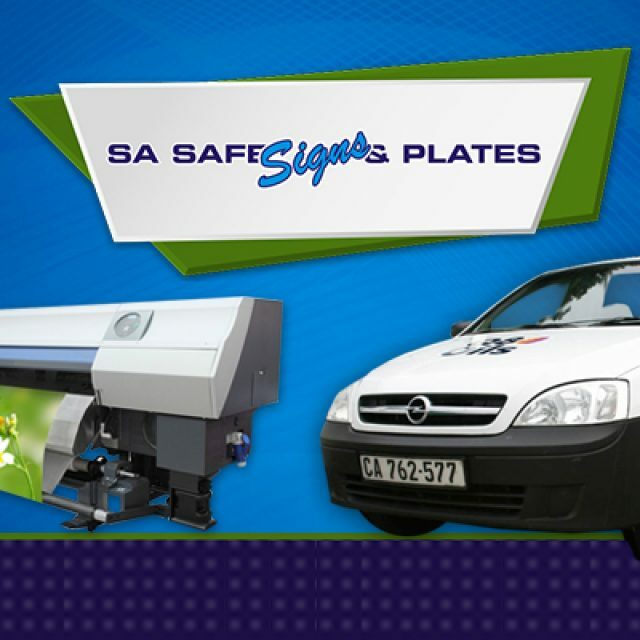 Our installations are available to both industrial and domestic clients. By following precautions and safety measures, and paying attention to the smallest detail, we are able to complete each installation successfully. Not only are our installations reliable, they are also environmentally friendly. 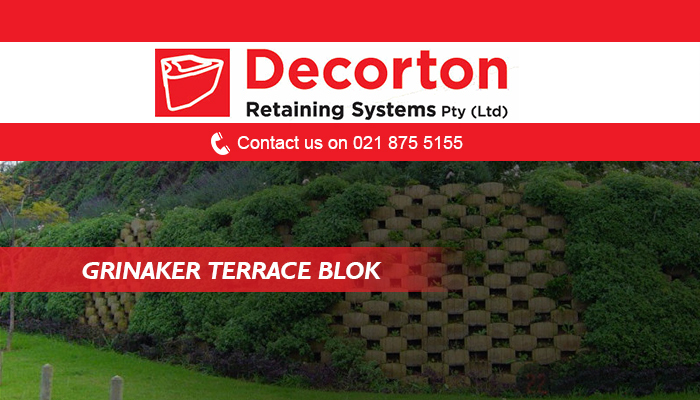 Once installed, our retaining wall cavities offer the perfect place to create a beautiful garden. 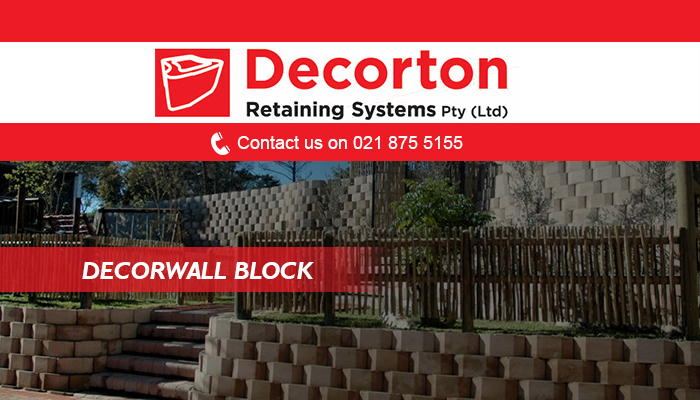 If you would like to discuss your retaining wall needs with experts such as ourselves, do not hesitate to get in touch with us.